Whano, whano! Haramai te toki! Haumi-ē, Hui-ē... Tāiki-ē! Go, proceed! Let the axe fall!We are now joined together...United! ‘Te Rerenga’ is about a journey. The journey of our ancestors travelling from Hawaiki to Aotearoa in ‘Te Rerenga o Tākitimu’; to journeys of family, relationships, friendship and reconnection; to reflection, love, identity and homeland; to my own personal health journey over the past 2 years. ‘Te Rerenga’ is a full array of genres from dub, ambient, world, dance, classical to soul. 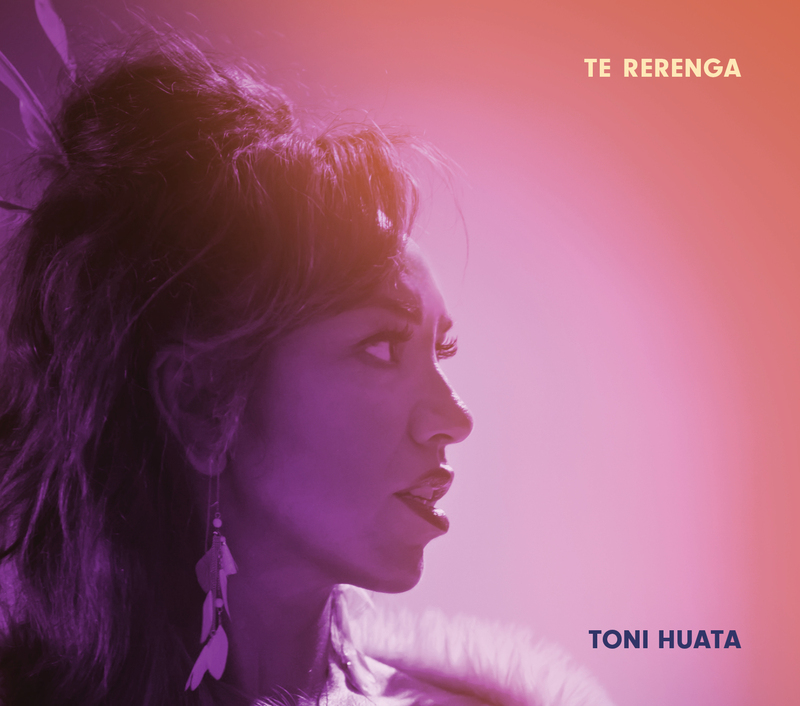 All the songs have their own story and it was particularly special to finally include ‘Somewhere Over the Rainbow’; our Turakina version to the late Hone Tuwhare poem ‘Rain’ and a new collaboration with Gareth Farr in ‘Ka Tukua Koe – I Release You’. We hope to inspire and rejuvenate through sharing these stories in the journey of ‘Te Rerenga’.